Crazy K Ranch offers the perfect place for your next event. Whether it’s a wedding, a corporate gathering, a reunion or a prom, we have the right space for your needs. 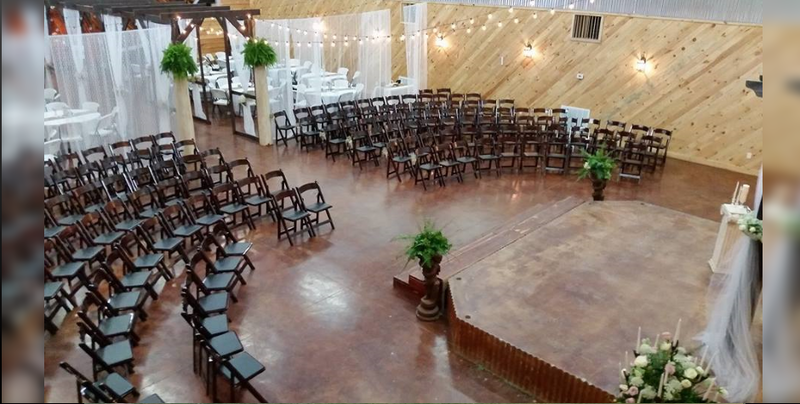 From our Large Event Center with more than 4,000 square feet of floorspace and a soaring ceiling overhead, to our Small Event Center with nearly 2,000 square feet, to the intimacy of our reception areas and convenience of our kitchens, Crazy K Ranch makes hosting your event special. 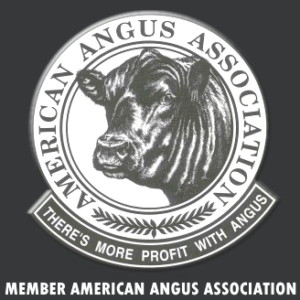 And it isn’t just our place that is special. We have a dedicated team of detail oriented people ready to assist you, making sure your event is as memorable as you need it to be. 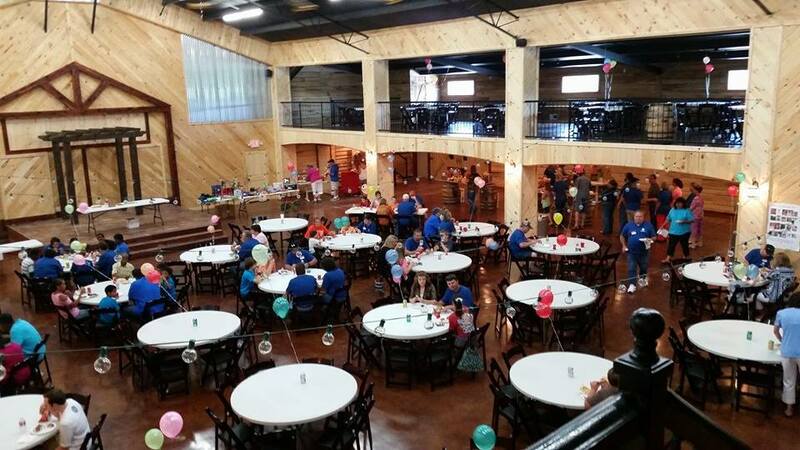 The Large Event Center at Crazy K Ranch is our largest facility with more than 4,000 square feet. From the soaring ceiling overhead to the stained concrete floors below, every inch is designed to make your event feel memorable. In addition to the main event space, there is also a great reception area, a large kitchen, separate dining areas, and multiple restrooms. There is also a covered porch with rocking chairs to greet people as they enter the building. 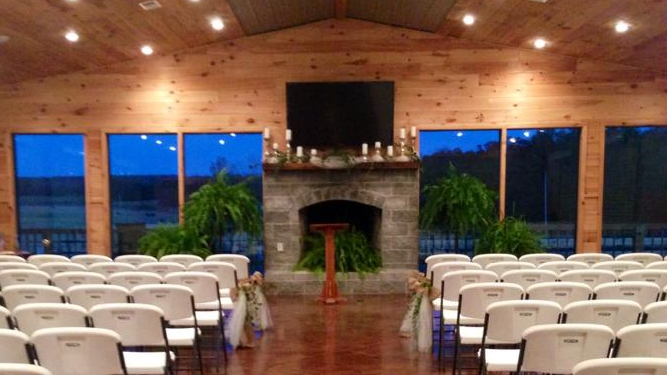 The Small Event Center at Crazy K Ranch is a slightly smaller, more intimate space than our Large Event Center. It also has a complete kitchen and restroom facilities. The interior features a vaulted ceiling and stained concrete floors. There are several large windows along the back wall on either side of a stone fireplace, providing a gorgeous view of the pastureland outside. There is also an elevated deck along two sides of the building providing even more space for your guests to enjoy. 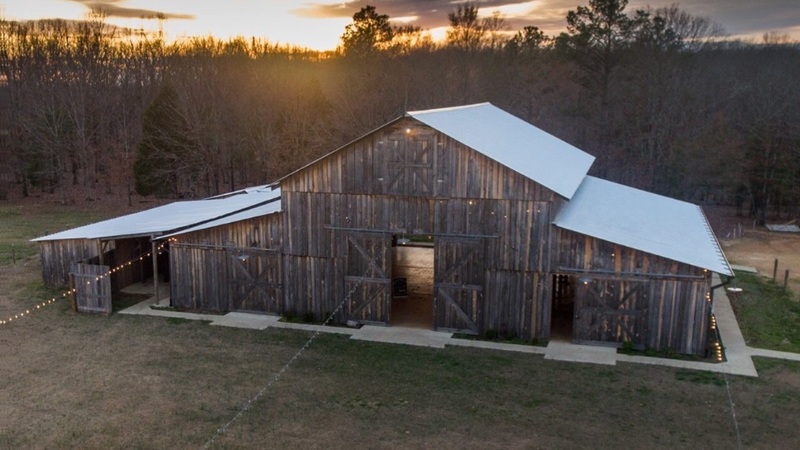 The Barn at Crazy K Ranch provides even more options for our guests and their event planning. 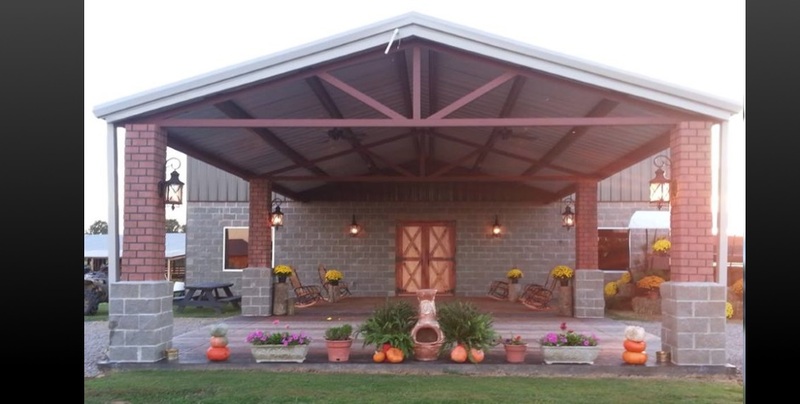 This open air facility is perfect for outdoor ceremonies or events. Our Barn is 4800 square feet and has 2 beautiful wagon wheel mason jar chandeliers. Bistro lights are strung throughout the building and also on the front lawn for night events. 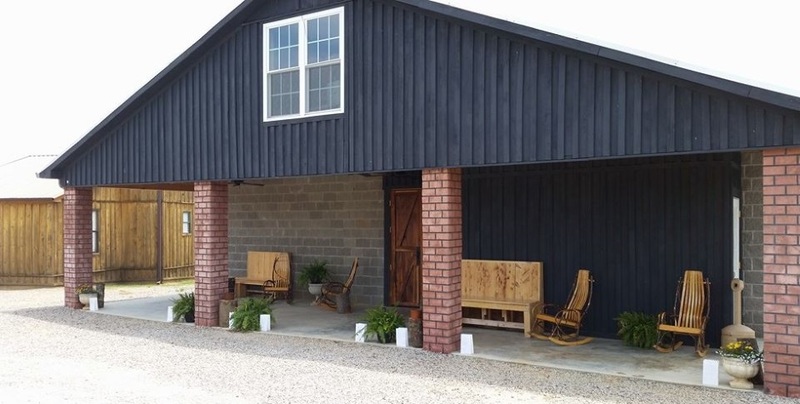 The barn has indoor restroom facilities and hookups for catering trucks/trailers. 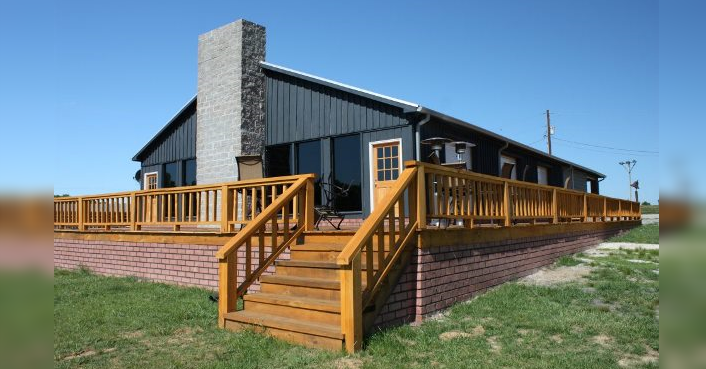 It is nestled on the edge of the woods overlooking a pond and rolling pastures.